In November, we announced some changes taking place in our Boneyard Brick collection. Several sizes and colors were discontinued in order to keep a more flexible volume of raw brick in house and to shorten lead times. 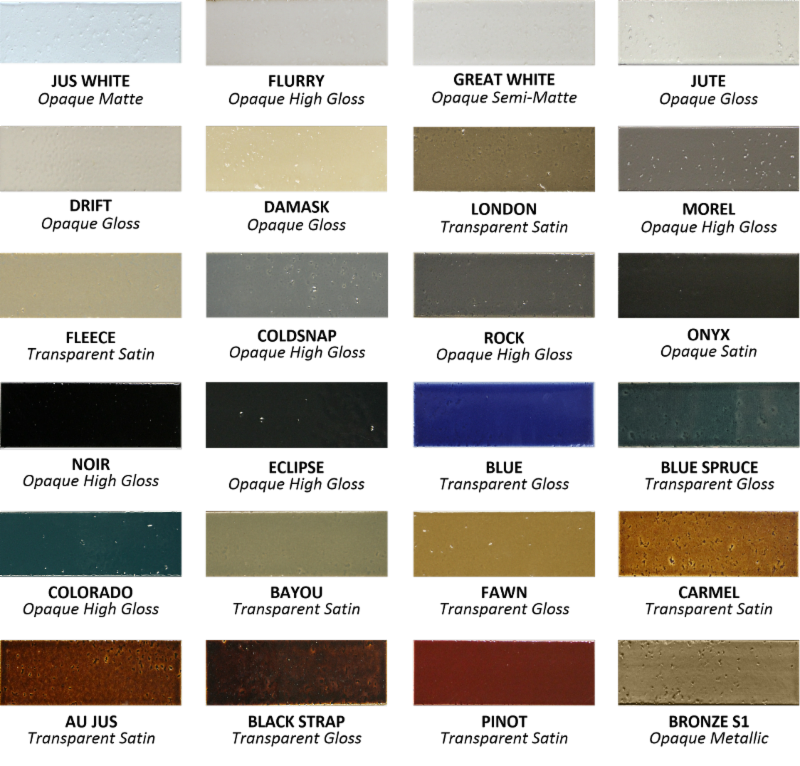 Trikeenan Tileworks now offers one new body in the standard array of glazes and sizes listed below. These 24 colors will be our featured collection. We have added six new glazes including, London, Fleece, Blue Spruce, Colorado, Bayou, and Fawn. We are confident that you and your customers will love this new color selection. If there is a color missing from the featured colors that you are familiar with and interested in ordering, please contact customer service to check for availability. Trikeenan Tileworks appreciates your business and thanks you for your continued support. The below 24 colors make up our new featured collection of Boneyard Brick. All other color inquiries must be directed to your regional sales manager or customer service. 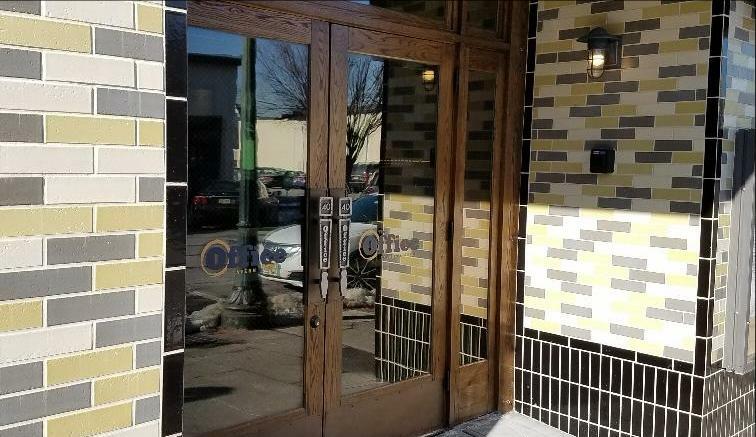 Boneyard Brick featured at the Office Tavern Grill in Summit, NJ. New samples are now available for purchase. Contact your local Sales Representative or the Customer Service Department for more information on showroom displays and swatch samples. 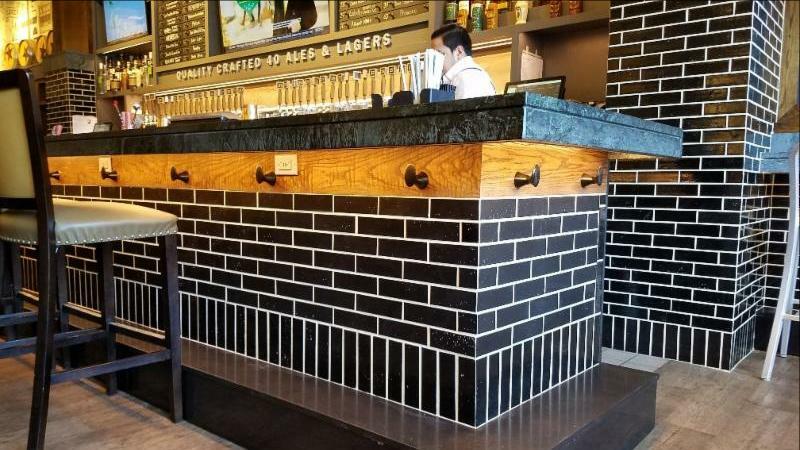 Deliver the look and feel of brick with the beautiful colors and textures of ceramic tile. May be used in both interior and exterior applications. Give that special touch of elegance and art to residential or commercial spaces.